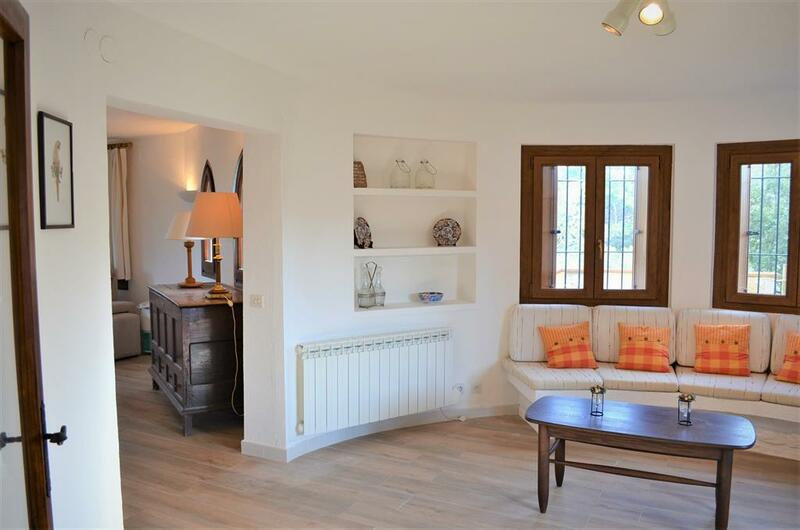 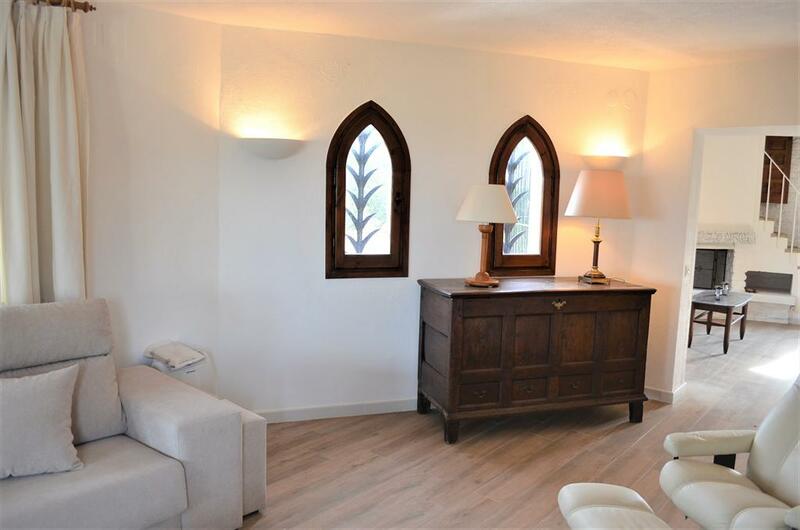 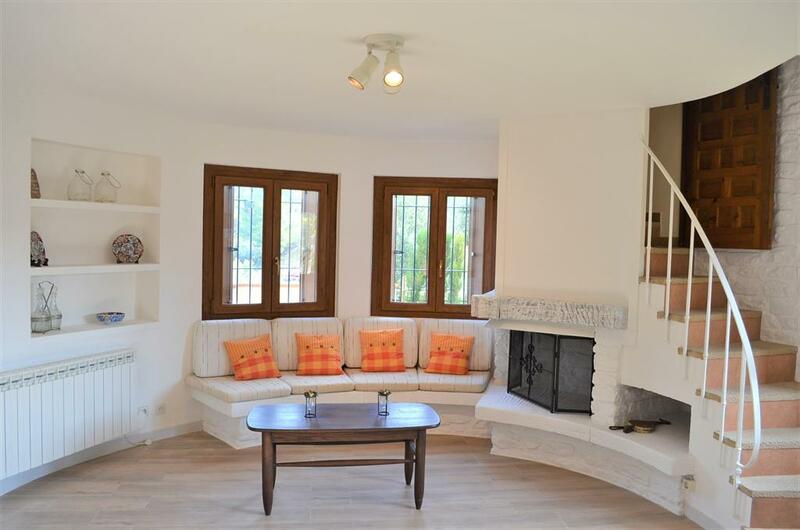 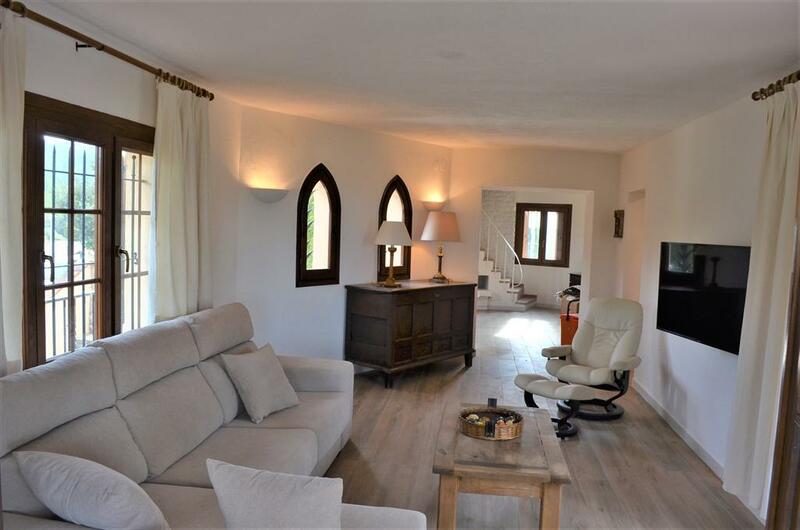 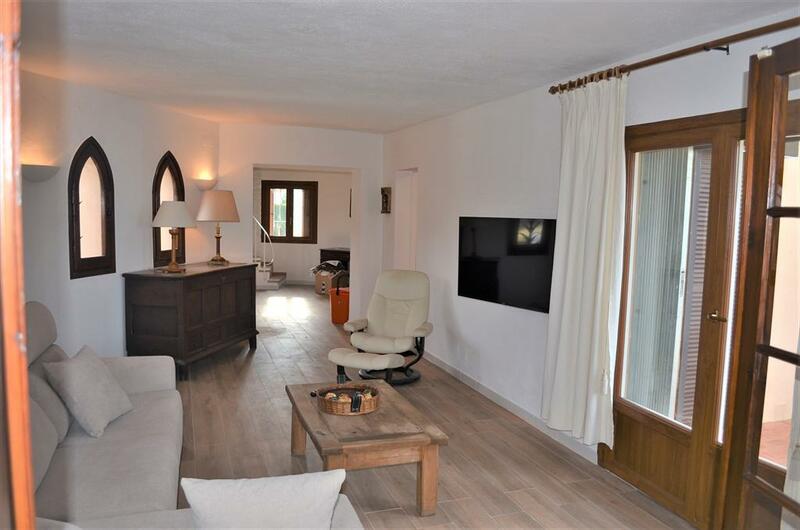 Lovely and comfortable house in Begur, on the Costa Brava, Spain for 6 persons. 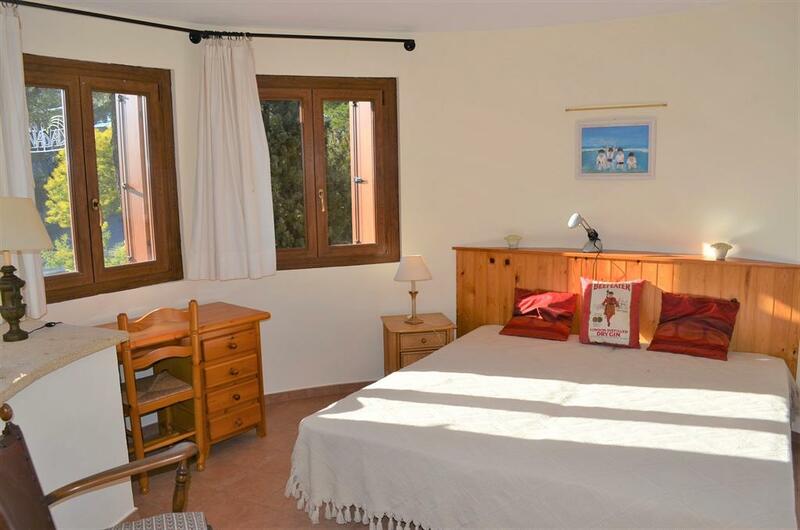 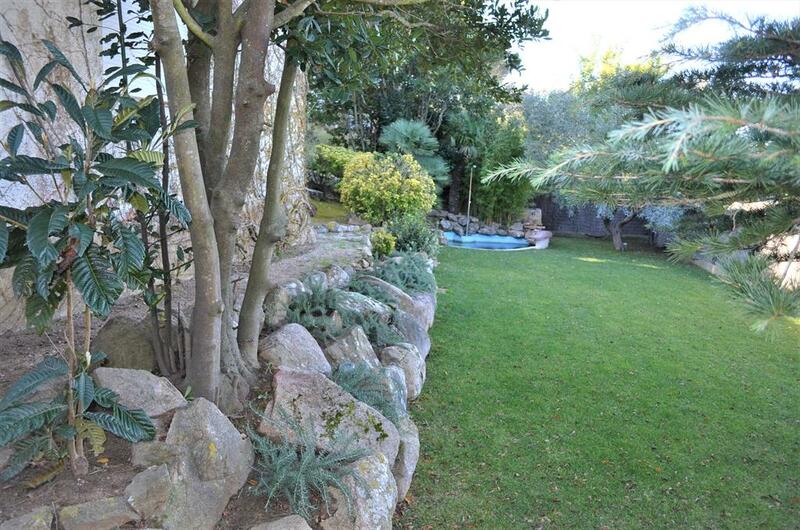 The house is situated in a residential beach area, close to a tennis court and at 3 km from Sa Riera beach. 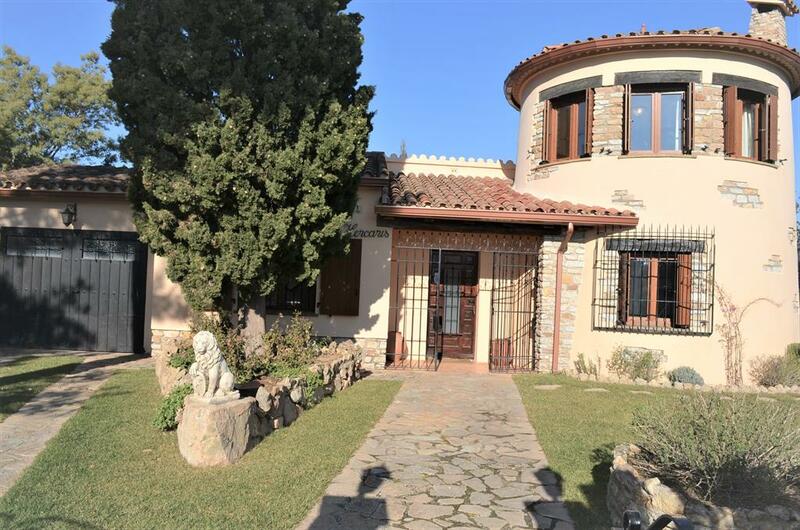 The house has 3 bedrooms, 1 bathroom and 1 guest toilet, spread over 2 levels. 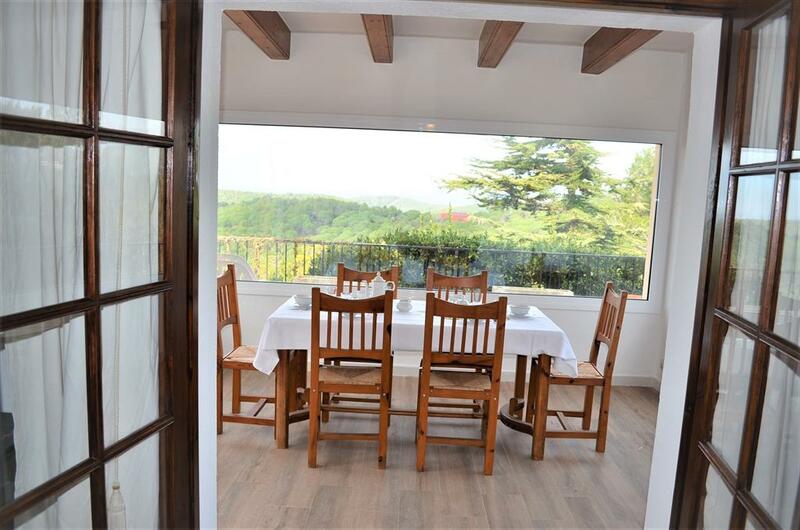 The accommodation offers a view of the mountains. 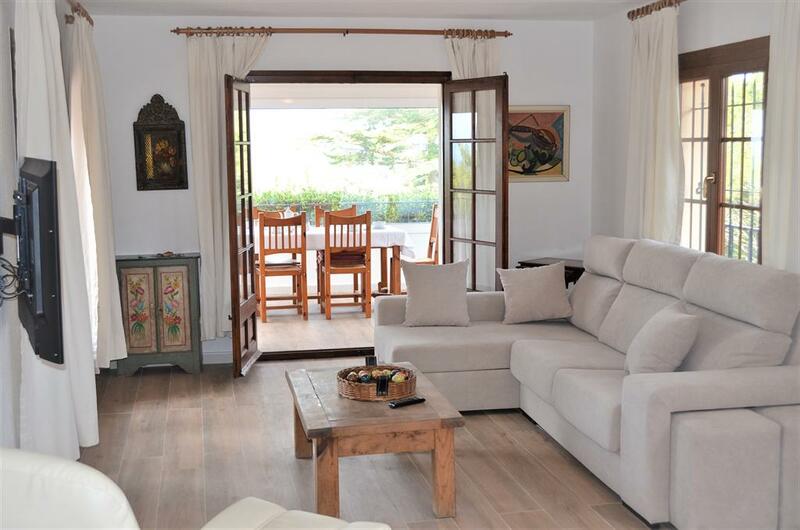 The vicinity of the beach, places to shop, sports activities, places to go out, sights and culture makes this a fine house to celebrate your holidays with family or friends. 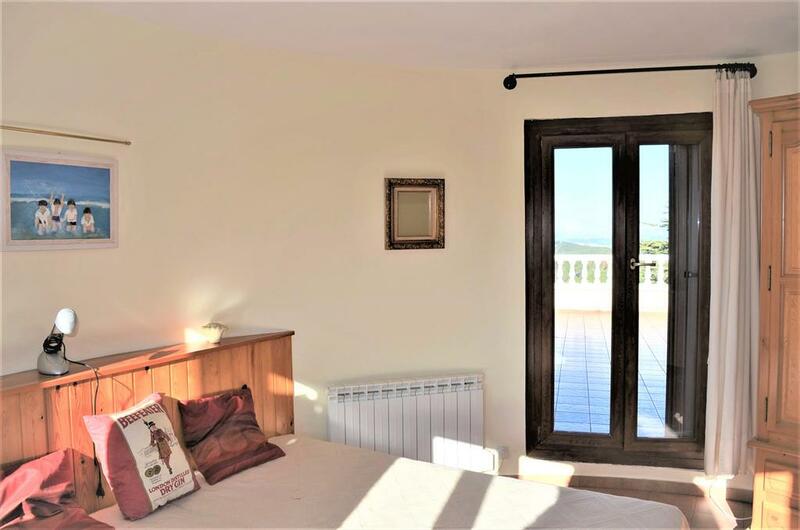 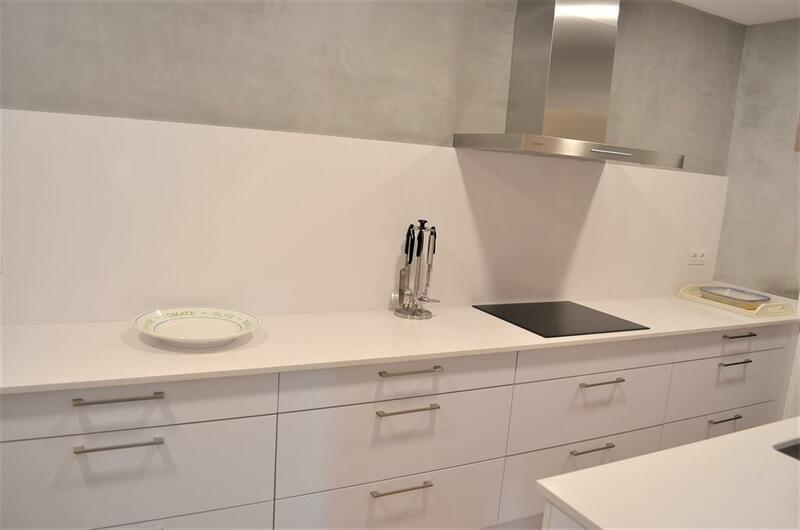 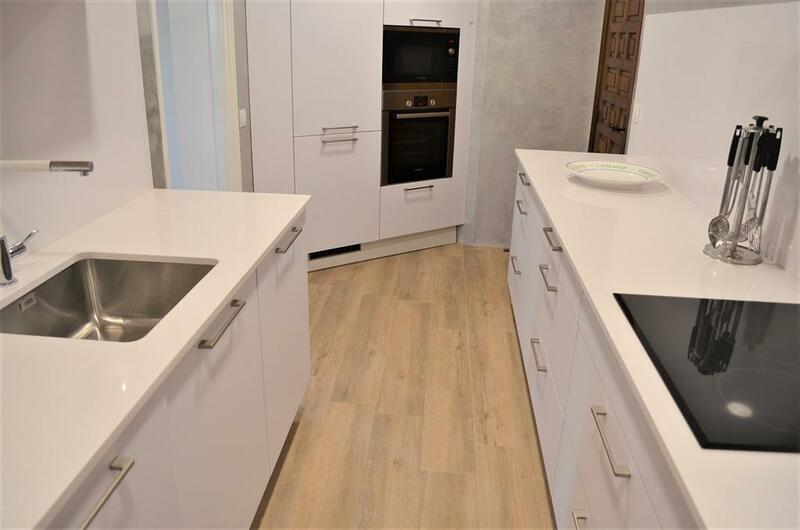 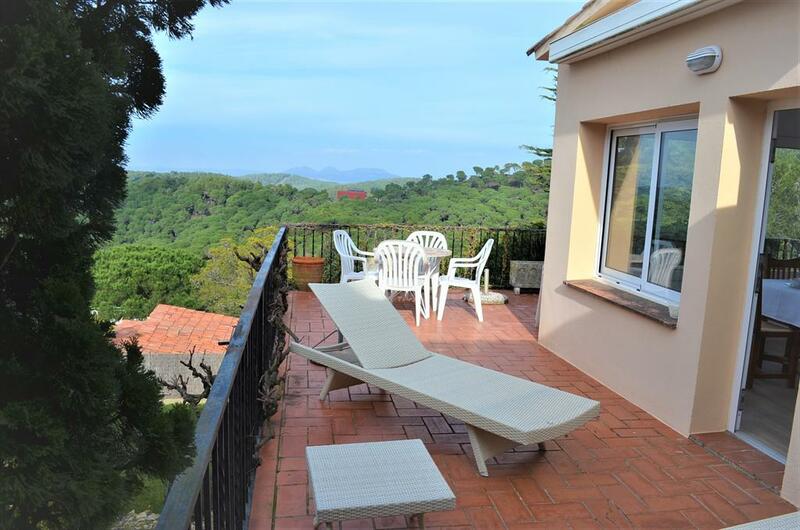 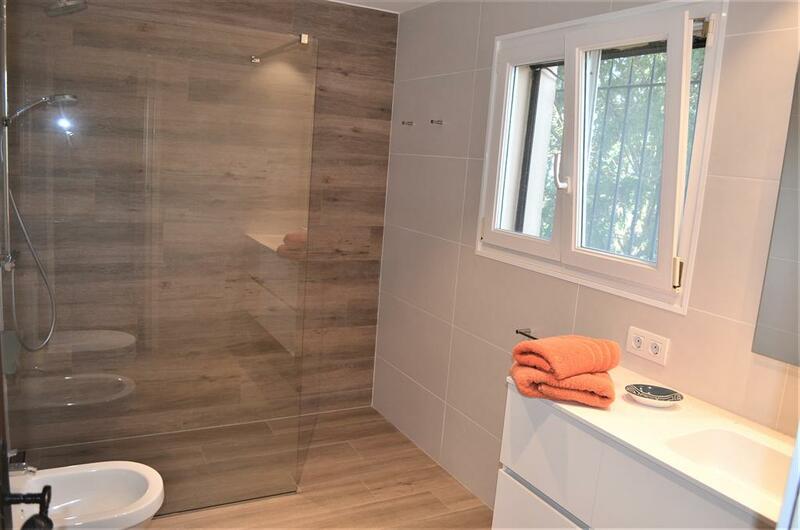 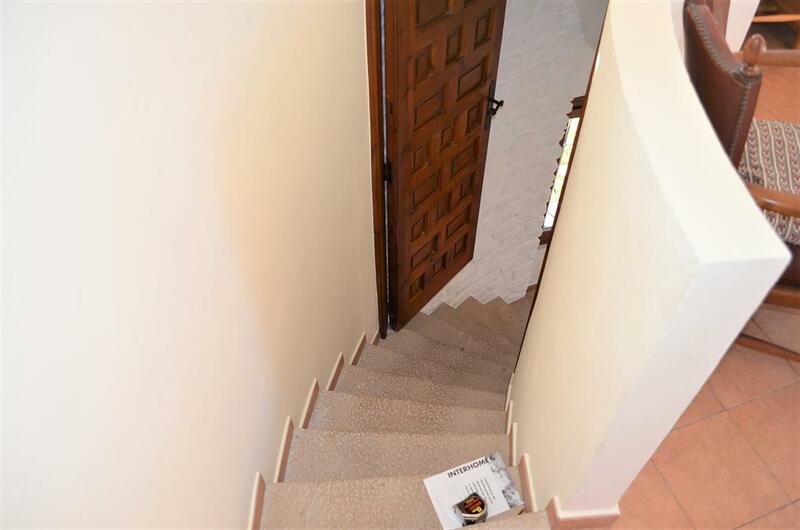 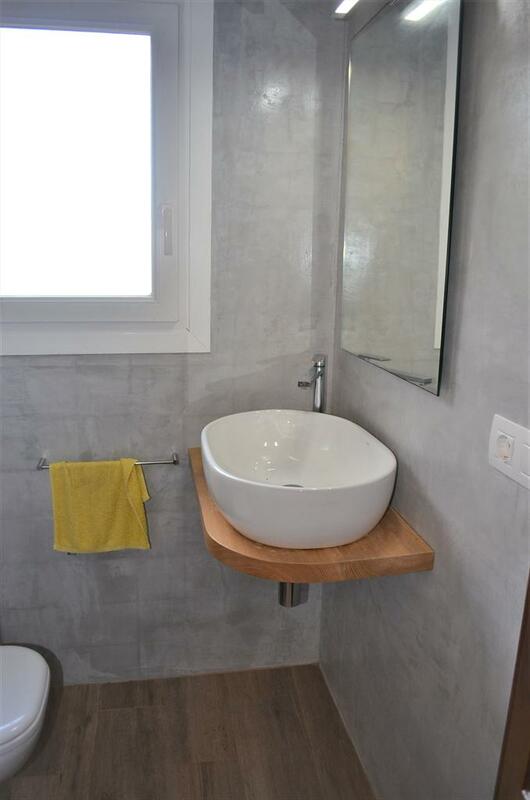 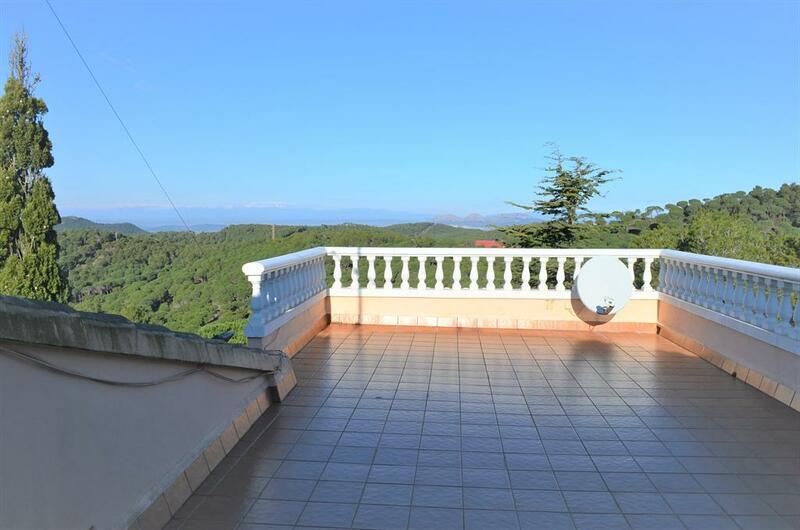 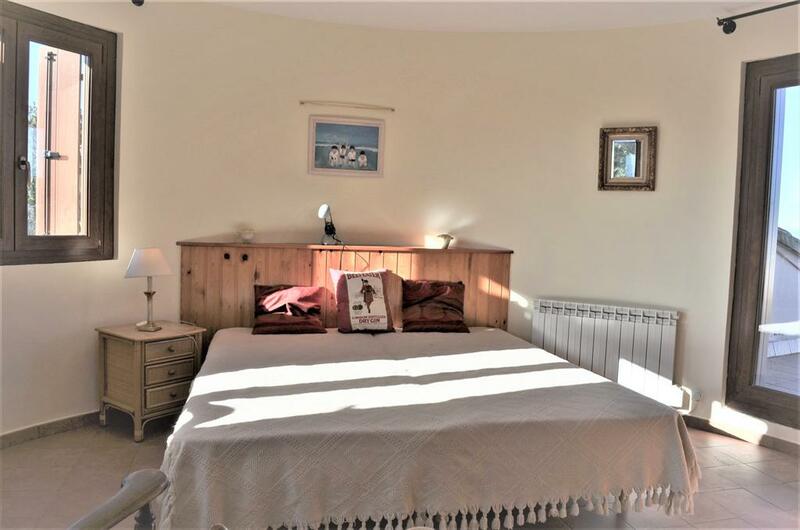 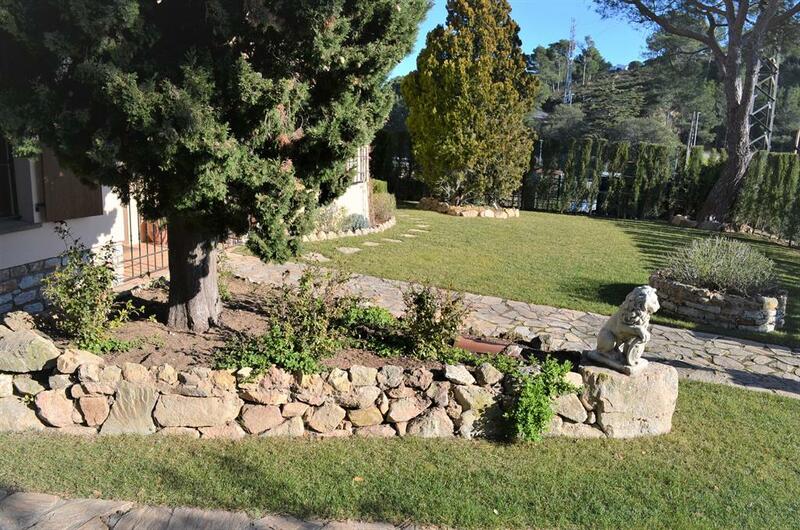 Cannot calculate the rental price due to missing price information for Hercaris bonita casa en lugar tranquilo para 6 personas a 800 metros del centro de begur en la costa brava in the requested dates. 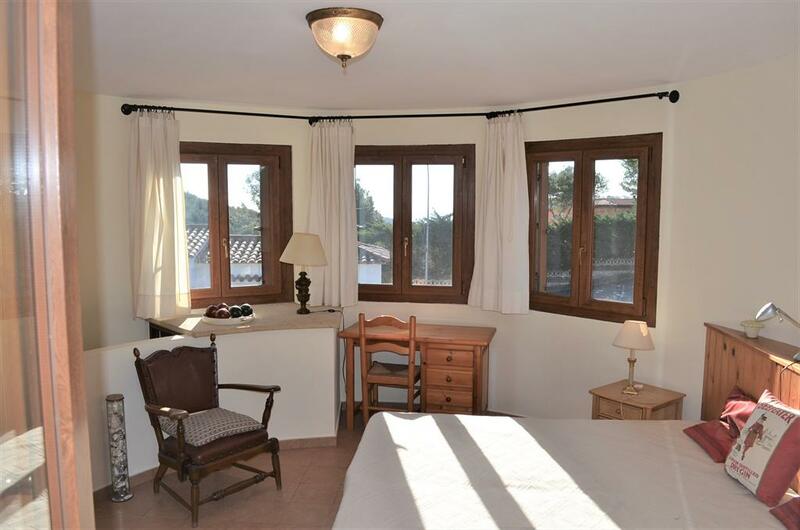 The requested dates for Hercaris bonita casa en lugar tranquilo para 6 personas a 800 metros del centro de begur en la costa brava are not valid as Arrival/Departure days. 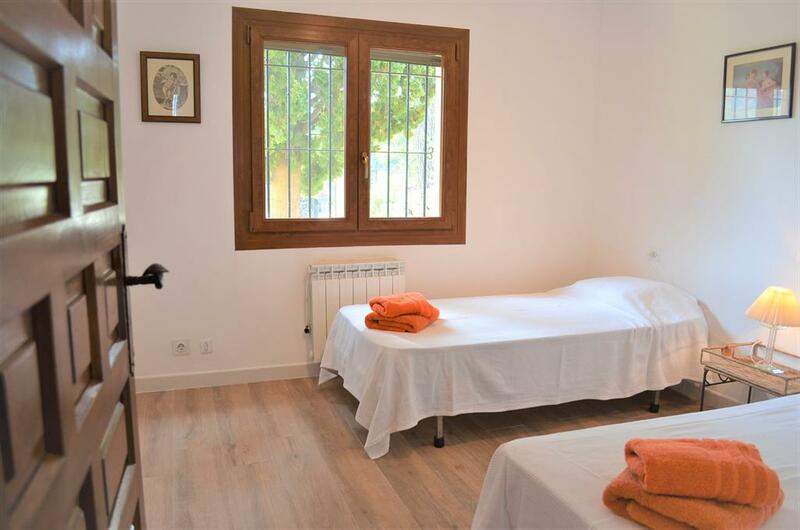 The minimum stay for Hercaris bonita casa en lugar tranquilo para 6 personas a 800 metros del centro de begur en la costa brava is tmp_days days. 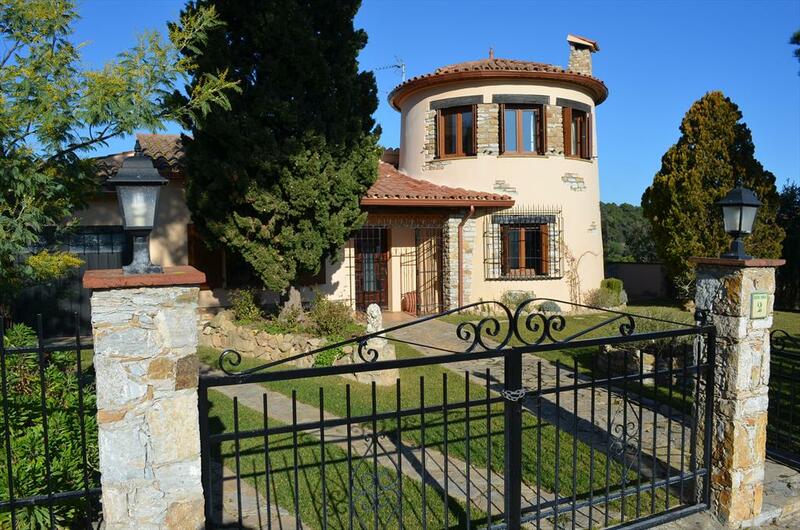 The valid Arrival/Departure day for Hercaris bonita casa en lugar tranquilo para 6 personas a 800 metros del centro de begur en la costa brava is tmp_day. 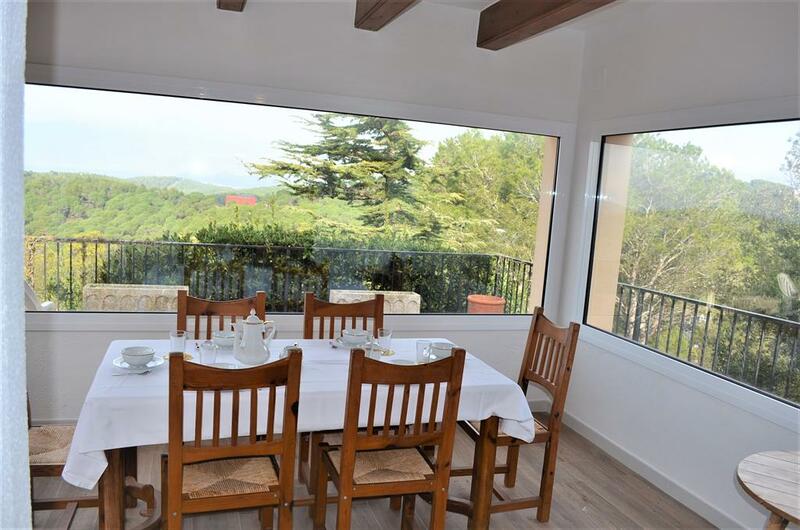 The requested dates for Hercaris bonita casa en lugar tranquilo para 6 personas a 800 metros del centro de begur en la costa brava are not valid as Arrival/Departure days as they produce a gap that cannot be filled with another booking.